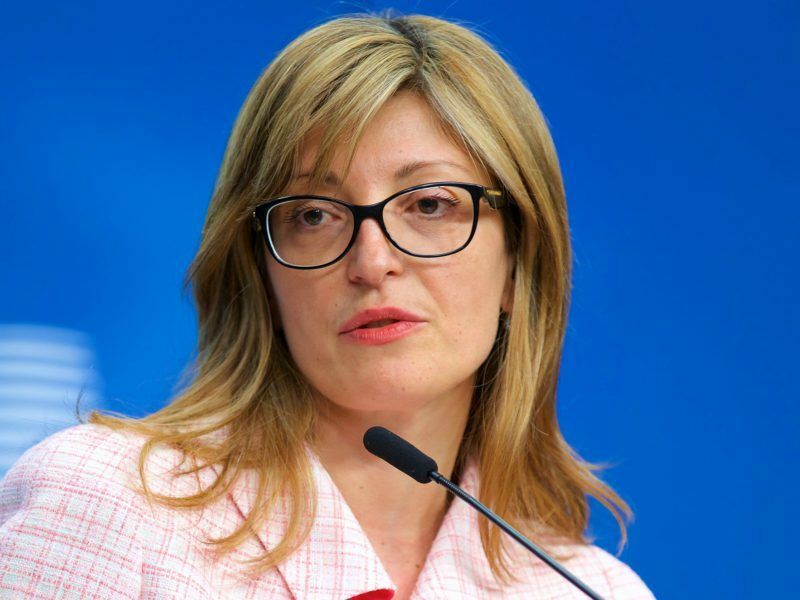 It is in no one’s interest to hold up budget negotiations at the European Union, the bloc’s budget chief warned Tuesday (28 August) after Italy threatened a blockade over the migrant issue. “There are a lot of reasons why blockade is not in the interest of any member states,” Günther Oettinger told reporters when asked about Italy’s position. Negotiations on the EU long-term budget for 2021-2027 are due to start in the coming weeks. 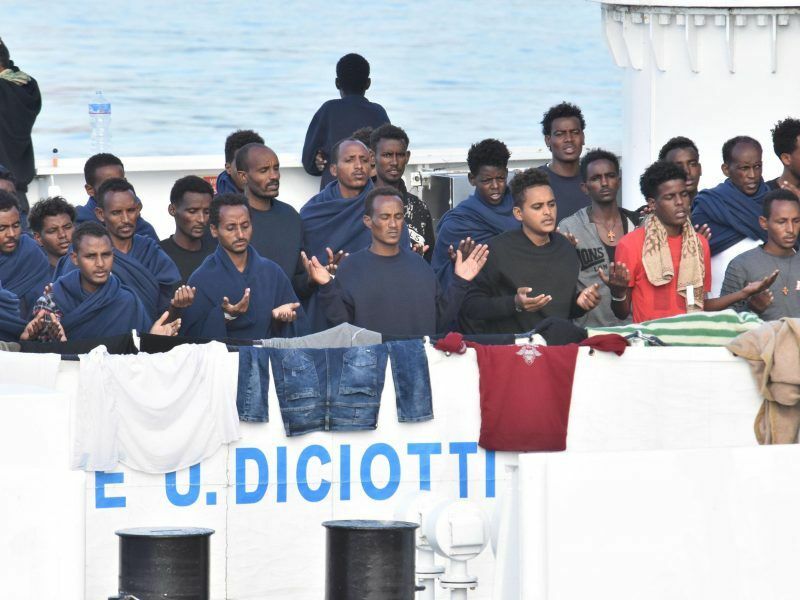 Last week Italy’s Deputy Prime Minister Luigi Di Maio threatened to pull billions of euros of EU funding over migration, accusing Europe of turning its back as his country grapples with seemingly endless migrant arrivals. This however would be a breach in EU treaties. Later, Di Maio appeared to correct his position, saying that Italy would veto the European Union’s seven-year budget plan should the bloc not do more to share the burden of migrant arrivals. 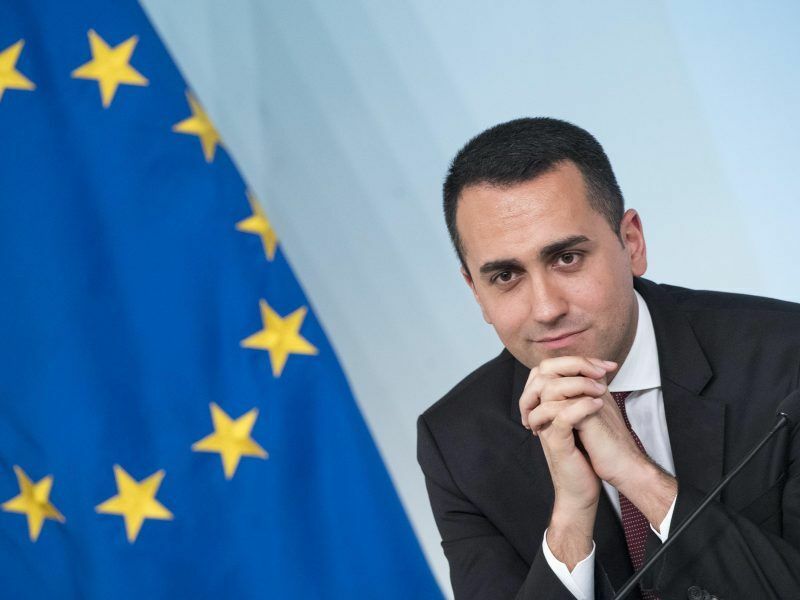 Italy’s Deputy Prime Minister Luigi Di Maio on Monday (27 August) threatened to veto the European Union’s seven-year budget plan should the bloc not do more to share the burden of migrant arrivals. Oettinger highlighted in a Twitter post how Italy itself would suffer from a budget dispute, writing, “No deal, no money for 10 000 border guards foreseen for #EU external borders. “And border control is in interest of #Italy,” he added. “To block the negotiations is… mainly not smart because it’s damaging all member states, citizens, all farmers, researchers, our competitiveness,” Oettinger said. The Commission wants the 27 member states and parliament to strike a budget agreement before the European Parliament elections next May. 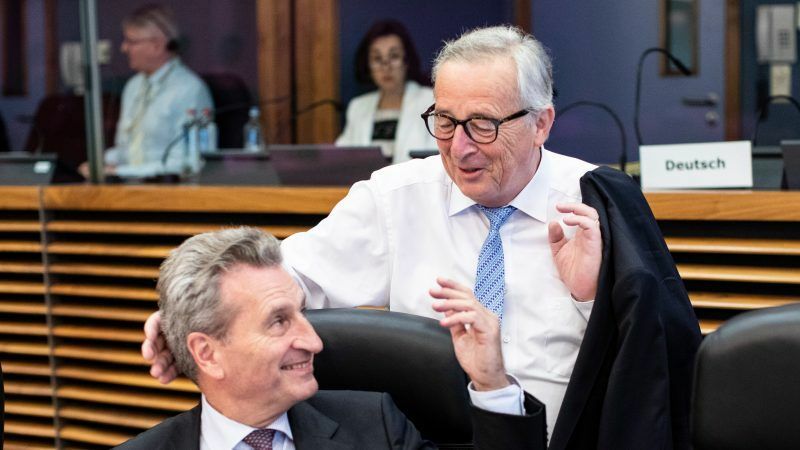 Oettinger went on to declare himself an optimist saying the chances of a budget deal before the May 2019 European elections were 50-50. EU figures for 2016 say Italy contributed just under €14 billion to the EU budget — less than 1% of its gross national income — while the bloc spent €11.6 billion in Italy.